Event Support Volunteers attend and support our fundraising events and engage with the general public about nature and the work we do. In this varied role you may be asked to run a stand, such as hook a duck or tombola, run an activity like making bird feeders or children’s crafts, storytelling to family den building, toast marshmallows on a fire to signing up new members to Warwickshire Wildlife Trust. Read our Event Support volunteer role guideline below. Pin Badge and Collection Tin Volunteers place and monitor our collection tins and pin badge boxes, which included a range of different British animals and the Help for Hedgehogs campaign by placing a couple of collection tins or pin badge boxes within your local area. Read our Pin badge and Collection Tin role guideline below. Membership Volunteers are often in our membership office helping enter data and handle membership enquiries. You may be putting together Adopt a Species packs or sending out membership cards or calling our newest members to welcome them to the Trust! Read our Membership volunteer role guideline below. Talk Volunteers deliver talks to local groups and clubs, in order to raise vital funds. 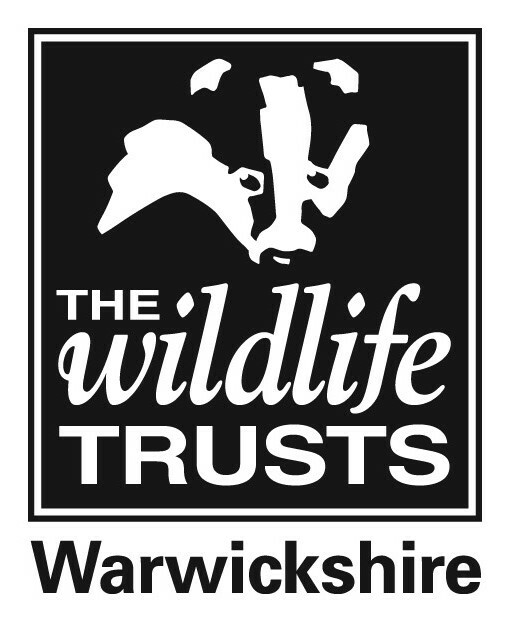 We have a range of scripted talks, ranging from the history, the reserves and the work of Warwickshire Wildlife Trust, to talks on bats or hedgehogs, which you could choose to deliver. Or you could create your own talk based on something that you are knowledgeable and passionate about, in line with the Trusts aims and objectives. Read our Talks volunteer role guideline below. Visitor Centre Volunteers provide a warm welcome to visitors to our Visitor Centres at Brandon Marsh, near Rugby/Coventry and Parkridge Centre in Solihull. If you have a particular passion for birds, butterflies, fungi or wildflowers then this is an opportunity to share your passion with others. You will be the friendly face representing the Trust, both in our Visitor Centre and out and about on the Brandon Marsh reserve, helping visitors to identify wildlife and informing visitors of our forthcoming events and activities. You may be answering the telephone and recruiting new members and making a real difference to the Trust's income and the way it presents itself to the public. Read our Visitor Centre volunteer role guidelines below. Keen to volunteer with us? Fill in this short form as your first step! Or for an informal chat about any of our volunteering role you may be interested in contact us on volunteer@wkwt.org.uk / 024 7630 2912.